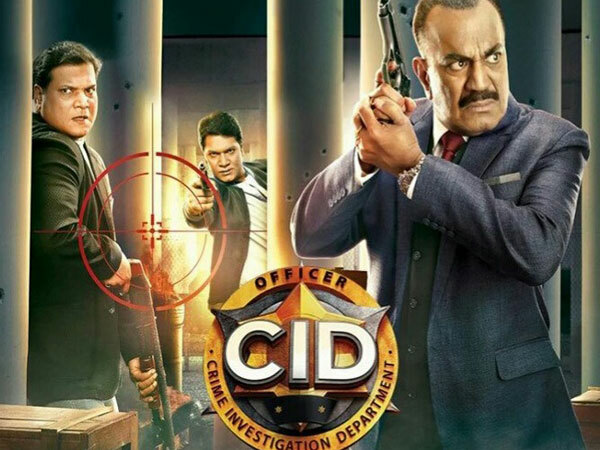 Sony Tv show CID is going Off Air after 20 years ! But Fans are upset? 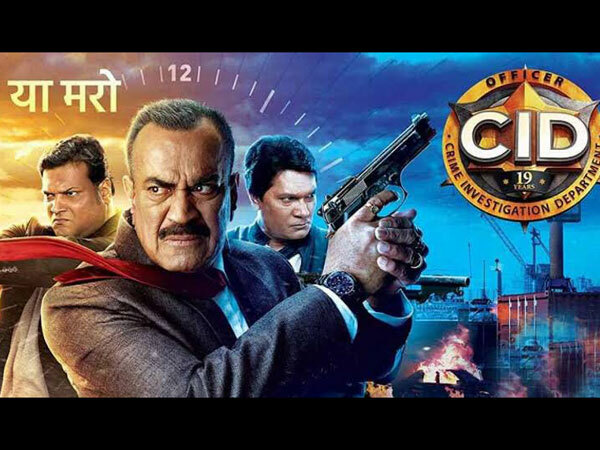 Sony TV’s CID is television’s longest-running and most loved show. The first crime-based show on Indian television had managed to keep the fans hooked to the show with an interesting storyline. The show has completed 20 years and the channel announced that the last episode will be aired on October 27, 2018. It will be taking a break from and come back again with a renewed season again with new crime story’s and again it will hit the show ..
Shivaji Satam, who played the role of ACP Pradyuman was quoted by Mumbai Mirror as saying, “Everyone is equally stunned by the news. I don’t know if the channel will want us back. We weren’t even officially informed that it’s going off the air.” The fans have started an online campaign, #SaveCID and #DontEndCID”.